Christiane was born in France and migrated to Tasmania in 1970. 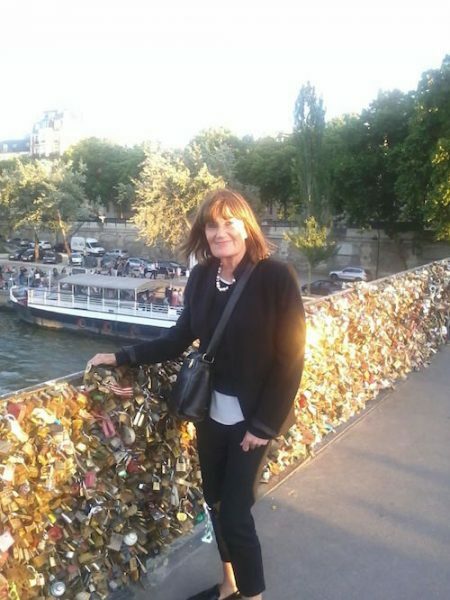 She has taught English and French at Rosny College for a number of years. Christiane writes short stories and poetry about the joys and losses of migrating to a different country. I completed my studies in Tasmania and obtained a doctorate of teaching from the Charles Darwin University. I taught French and English Writing for many years at Rosny College. I have published poems and short stories in Australia, France, Algeria and the USA about the duality that comes from migrating to another country. I have written about loss and gain, joy and pain. See Christiane in the media here or at ABC Open.